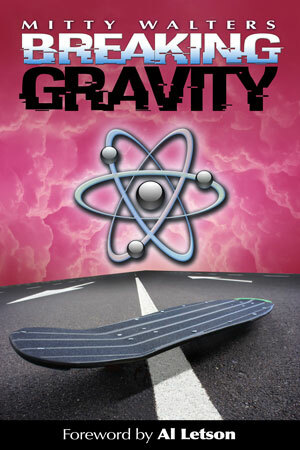 Breaking Gravity is currently my only published novel. 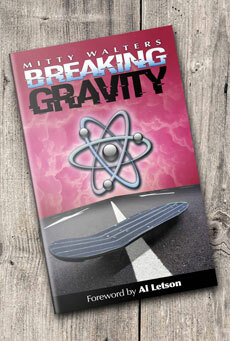 However, I have been plugging away on two new projects that are now nearing completion. The editing phase of Breaking Destiny is now complete and the work is currently (today is April 3, 2019) in final production for print and eBook!